Subaru's Impreza is an icon, and for good reason, thanks to its apparent ability to defy the laws of physics. 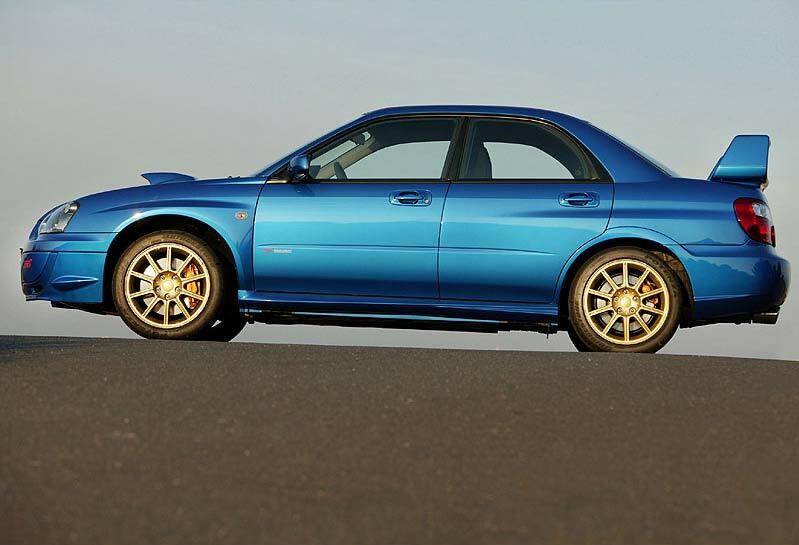 Fast, sure-footed, practical and astonishingly reliable for such a performance machine, the Impreza makes a great used buy if you're an enthusiast. But buying one on the cheap isn't recommended, because running costs are high thanks to frequent service intervals, the engine's thirst and costly insurance for the performance versions. 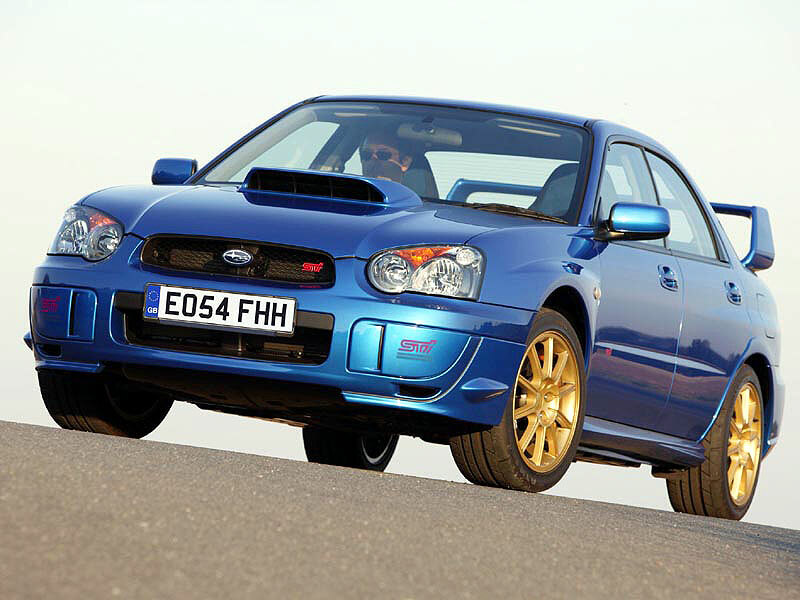 10/00: The second-generation Impreza arrives, with a 'bug-eye' look and a choice of 1.6 or 2.0 petrol engines. 1/02: The new WRX arrives, in saloon form only. 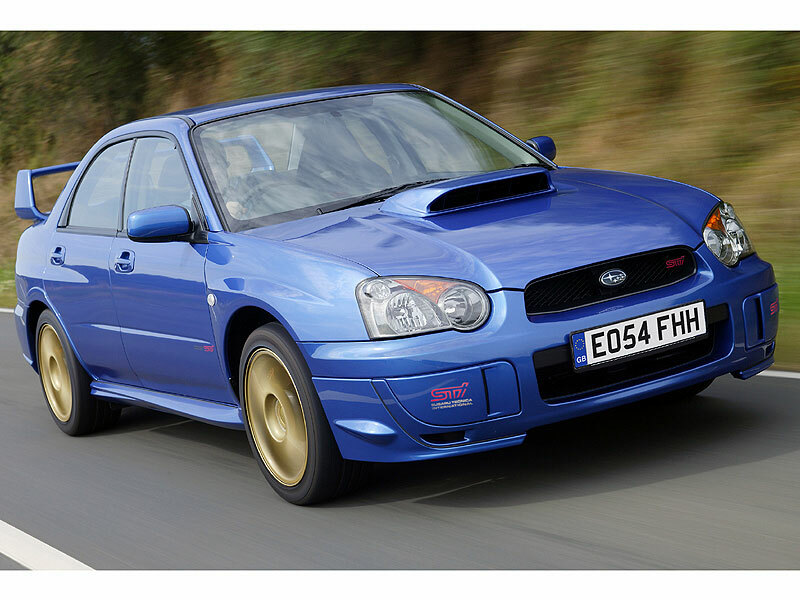 2/03: A facelift rids the Impreza of its bug-eyed front end. 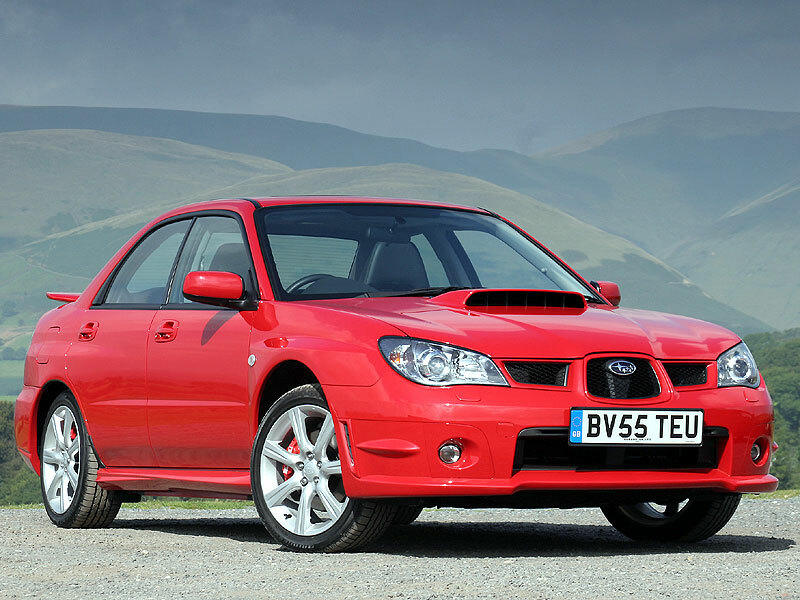 10/06: Another facelift gives the Impreza a more aggressive nose. An economy Impreza also arrives; the 1.5R. 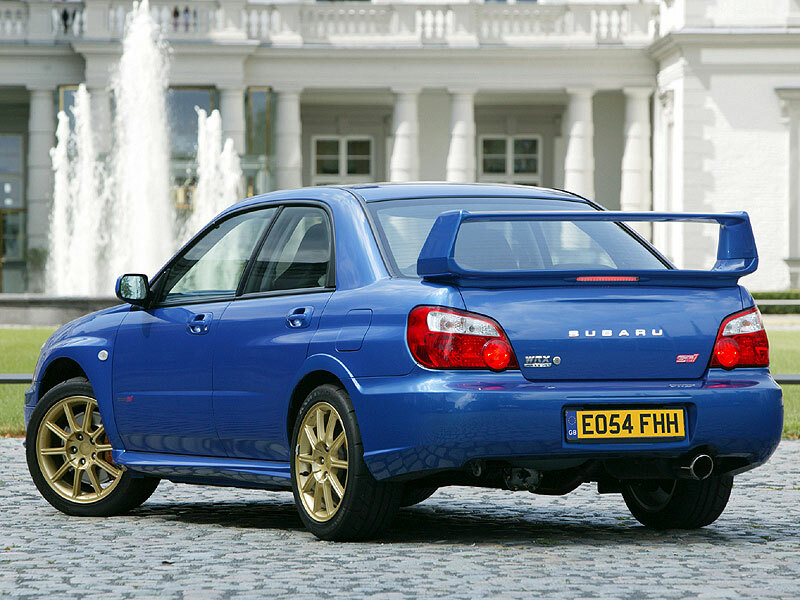 5/07: The third-generation Impreza goes on sale. The factory-fitted battery often doesn't last very long; a decent aftermarket item is a worthwhile investment. Cars with Sigma immobilisers can prove susceptible to interference; the only cure is to replace the immobiliser with an upgraded one. Turbos are very thirsty and if you buy an STi it has to be run on super-unleaded, so fuel costs are very high. Servicing costs are steep and the annual road tax bill is going to be costly too. Reliability is exceptionally good usually, but hard-driven Turbos suffer from worn brakes and suspension, which is expensive to fix.